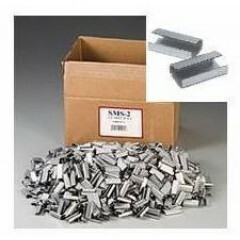 Standard range of metal seals and buckles, for use with 12mm polyprop strapping. A further range is stocked, to suit specifications for many different uses/businesses. Please contact us if what you are looking for is not displayed below.